There is a huge range of crystals available to use in healing, giving anyone who works with this form of vibrational medicine plenty of options. However, for anyone new to crystal healing this may feel confusing and overwhelming especially when in many cases different stones have the same or similar properties. It can also be tempting to rush out and buy a large selection of crystals thinking that you will need them all. All crystals have a variety of beneficial properties, and so it is not always necessary to have a huge or expensive collection to benefit from crystal healing. 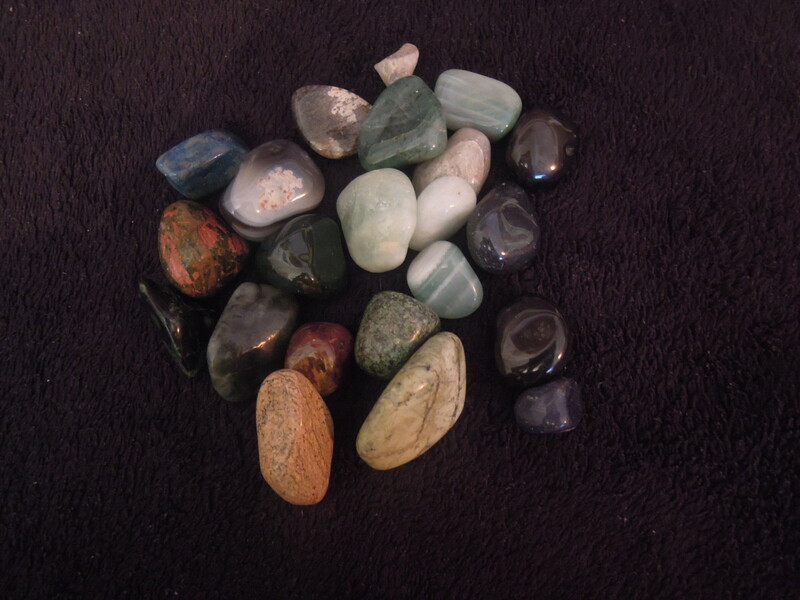 One crystal may be able to help with many or even all of the issues you seek to resolve or will help you now with one issue and another at a later day, without the need for buying another type of stone. Intuition is an important tool in determining which crystal will be right for you at any given time and this can be enhanced or guided by the use of crystal guidebooks and websites. 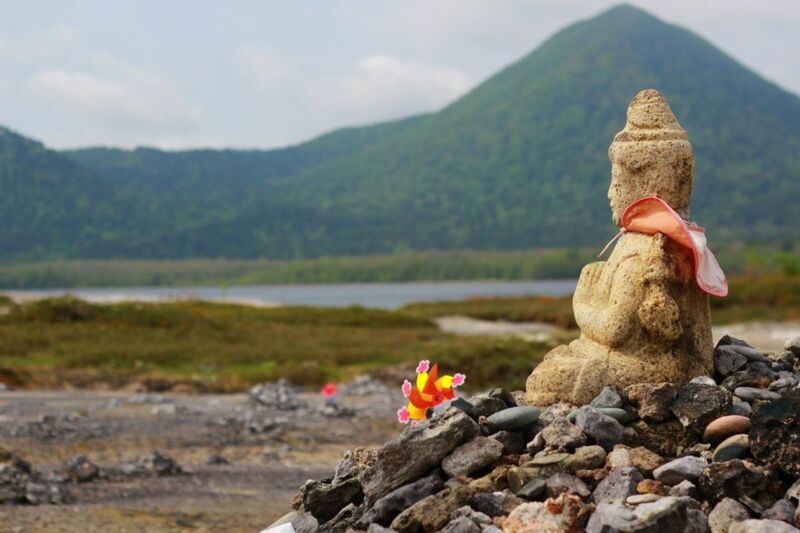 At the beginning of your journey with crystal healing, you may first like to do some research into which crystals may have benefits and then be guided by intuition and your feeling on each stone in choosing which to use. 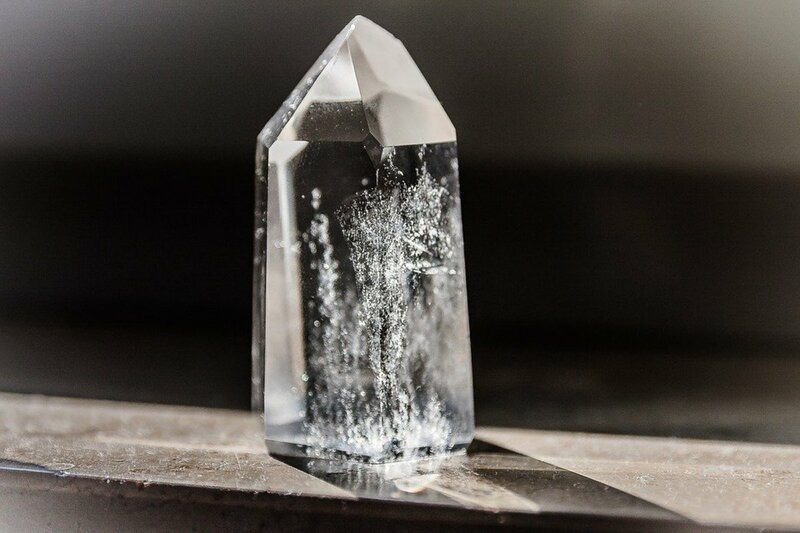 Ideally, crystals should be chosen in person, and it is often the case that a particular variety and even individual stone will stand out as the one for you. Do not worry or feel disheartened if you do feel much intuitively or feel drawn to any stones in particular. It can take time for these skills to develop or be reawakened when we live in a society that so often teaches us to ignore these feelings. 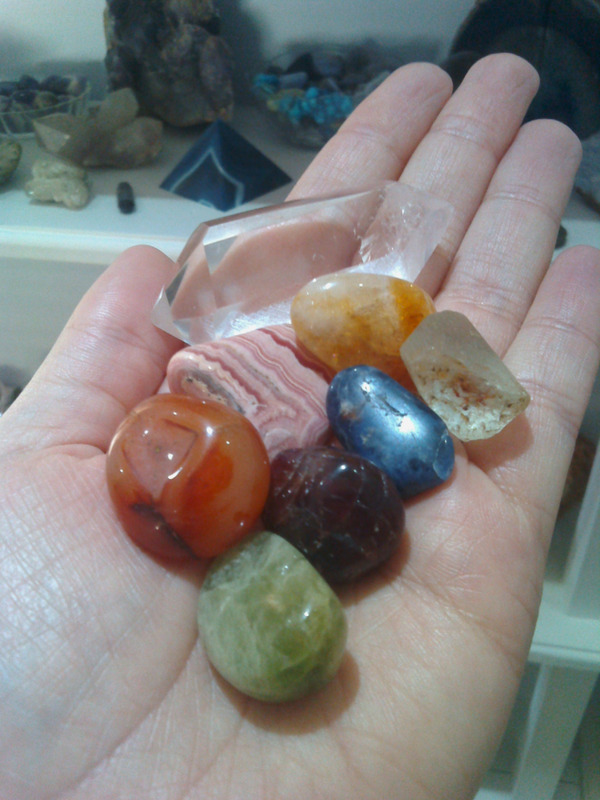 This article contains information on six easy to obtain and versatile crystals that are a good starting point for people starting out in crystal healing. 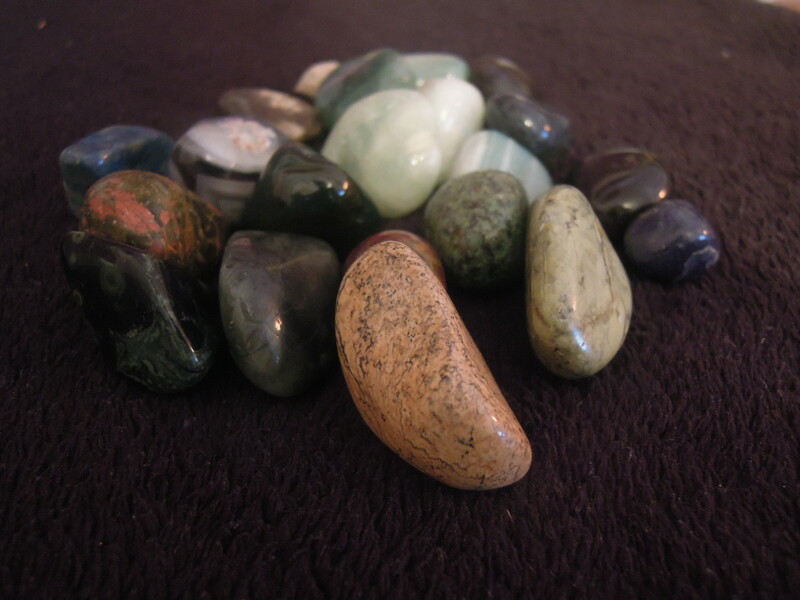 These stones possess a range of beneficial properties to support you and enhance day to day life. As mentioned before, do not feel that you have to buy all of these crystals at once or that it is even necessary to have them all. Just as we are often drawn to certain stones, we may also be repelled by others. Although often subtle and easily missed these intuitive feelings will guide you in your healing and over time become easier to recognise and follow. 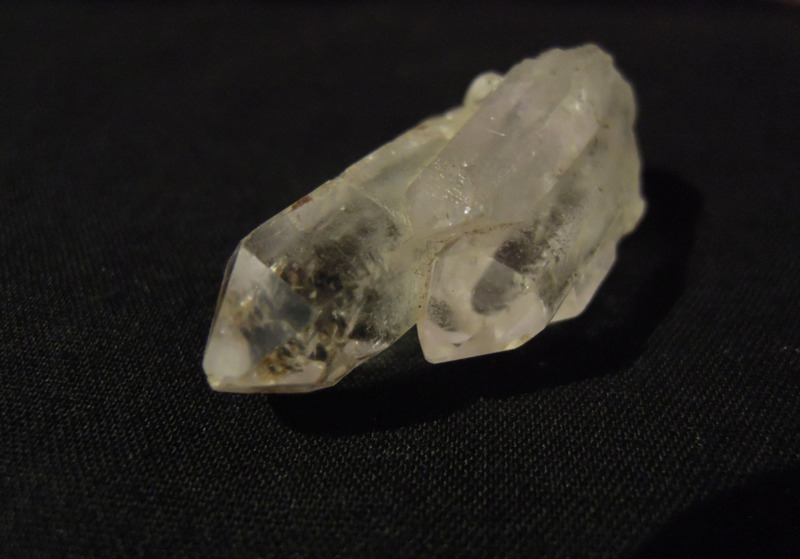 Clear quartz is a powerful healing crystal that is often known as the master healer. It has the ability to absorb, store, release, regulate and amplify energy and is an excellent choice for resolving any type of energy blockage. This variety of quartz has the ability to return a person’s energy to a balanced state and cleanses the organs, subtle bodies and soul. Because clear quartz is a master healer it can be used in helping any condition, whether this is physical, mental, spiritual or emotional. It stimulates the immune system and aligns the chakras helping to bring the body to its optimum state of being. Clear quartz can also be used to dispel negativity from your energy field and the environment around you. This variety of quartz in excellent for grounding, while at the same time possessing the ability to raise your vibration during meditation. It is a useful stone for protection that has a strong link to the base chakra. Smoky quartz supports during times of stress and difficultly in life. On a psychological level, this crystal can help in relieving fear and promotes a sense of calm. It can help in working through issues relating to acceptance of oneself and in working towards your dreams. Physically smoky quartz is a good choice for any condition or issue connected to the abdomen, hips, and legs. It can also be used to relieve pain and cramps, ease headaches and boost assimilation of minerals from food. 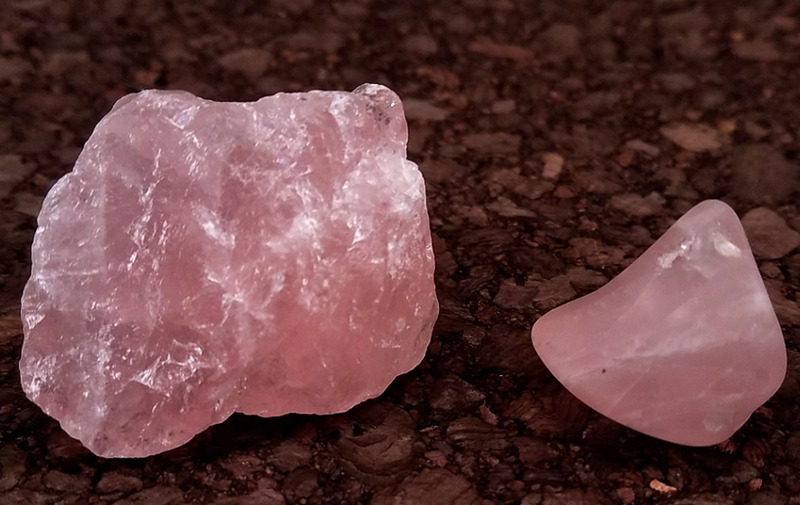 Rose quartz is often known as the stone of unconditional love and peace. It is beneficial for all matters concerning the heart and heart chakra, opening the heart up to give and receive love. This stone can be used to attract love towards you and in improving trust and harmony in existing relationships. Rose quartz can be used to replace negativity with loving energy, enhances empathy and helps us in accepting change. This crystal is an excellent emotional healer that can be used in releasing pent up emotions, internalised pain and in healing pain and trauma from past relationships. It encourages self-forgiveness, self-acceptance, self-trust and self-worth. This beneficial stone has a warming creative energy and does not require cleansing. 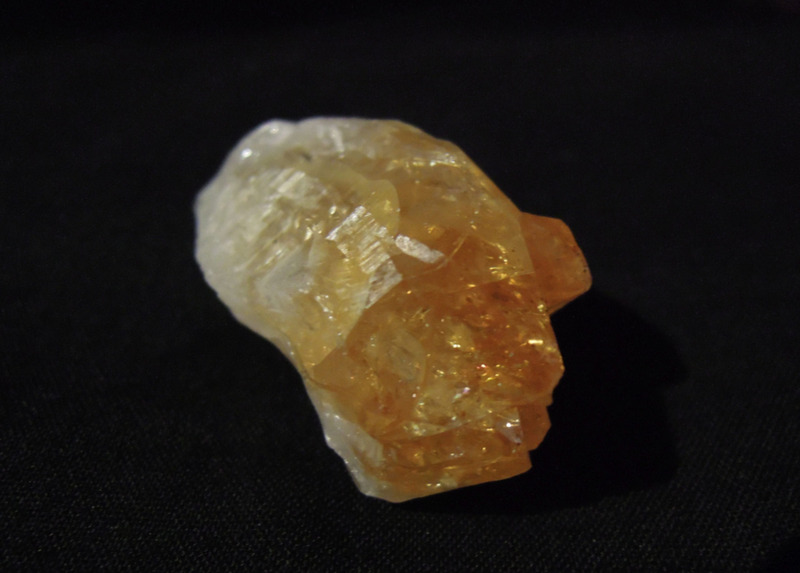 Citrine can be used to absorb, dissipate and ground negative energy and so is a good choice to have around the home. 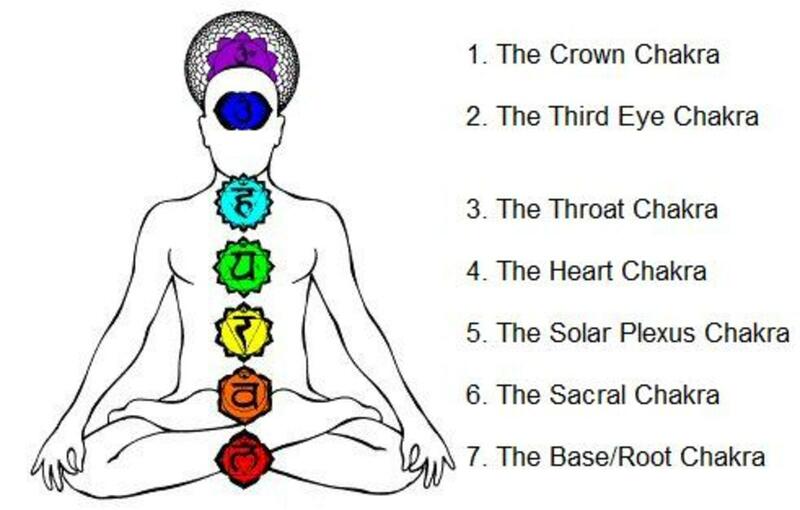 It can be used in developing the intuition and cleanses the chakras. This is an excellent stone for attracting all kinds of abundance and prosperity. 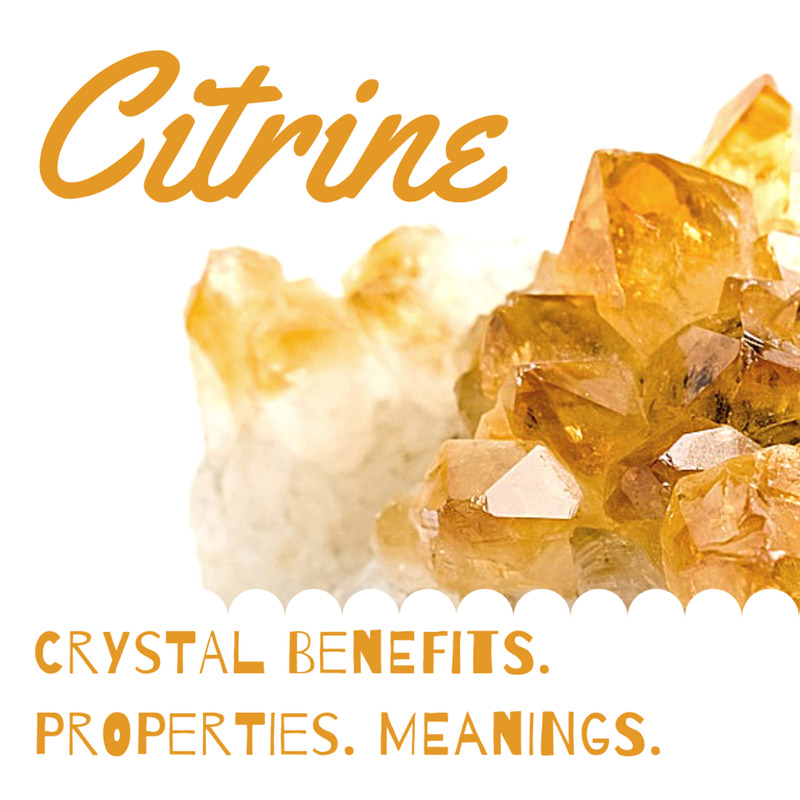 When placed in areas connected to money or business such as cash registers, purses or money boxes citrine will help to attract wealth and prosperity to you. Citrine can be used to enhance self-esteem and self-confidence and is a good choice for improving motivation and creativity and in developing a relaxed easy going attitude to life. 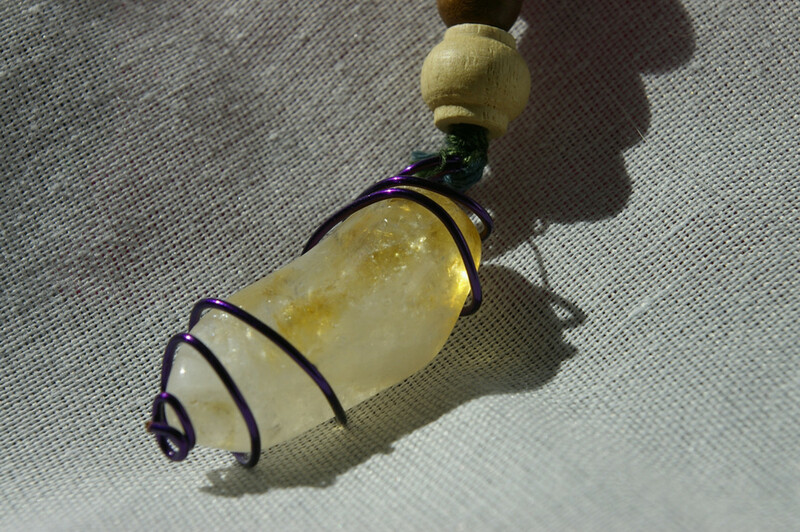 This sunny stone can be used to invigorate the physical body and is a very beneficial choice for people who are sensitive to environmental and other outside influences. 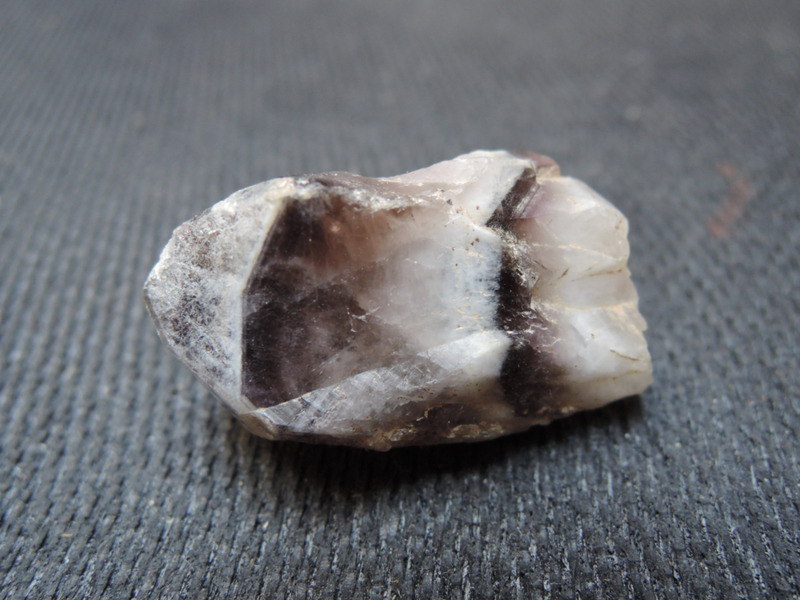 Many people will be familiar with this purple crystal and it is sometimes found in easily obtainable jewellery. It has powerful protective powers and can shield against psychic attack. 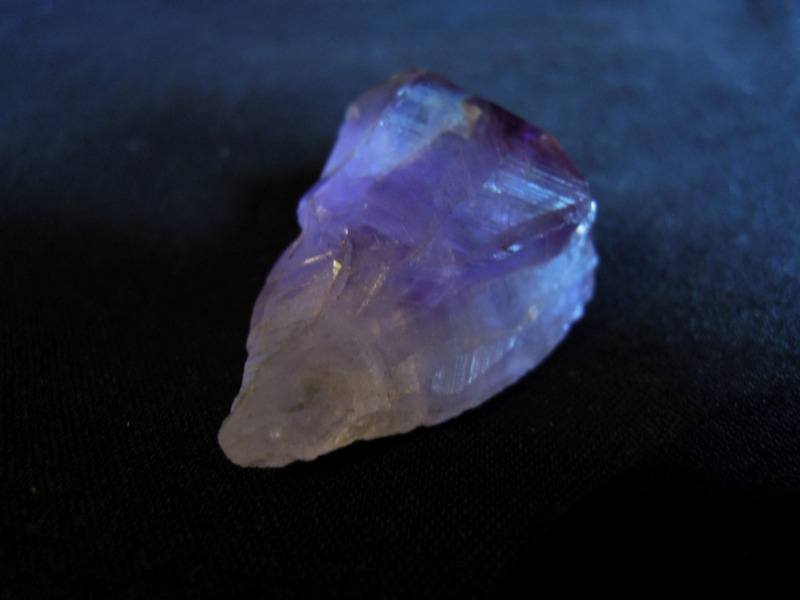 Amethyst is often used in spiritual work such as developing psychic gifts, scrying and meditation. It is useful in cases of overindulgence and can help in overcoming addictions. This crystal calms the mind and will benefit anyone who suffers with insomnia due to an overactive mind. It protects against nightmares and improves motivation and memory. Amethyst helps in connecting and balancing the physical, mental, spiritual and emotions bodies, cleanses the chakras and stimulates the throat and crown chakras. Black tourmaline is sometimes known as schorl and is a highly protective stone. It can protect against cell phone radiation, electromagnetic smog, psychic attack and negative energy of all kinds. It is a strongly grounding crystal that helps in releasing tension and stress. This crystal can be used to clear the mind of negative thoughts and promotes a positive and laid back attitude. 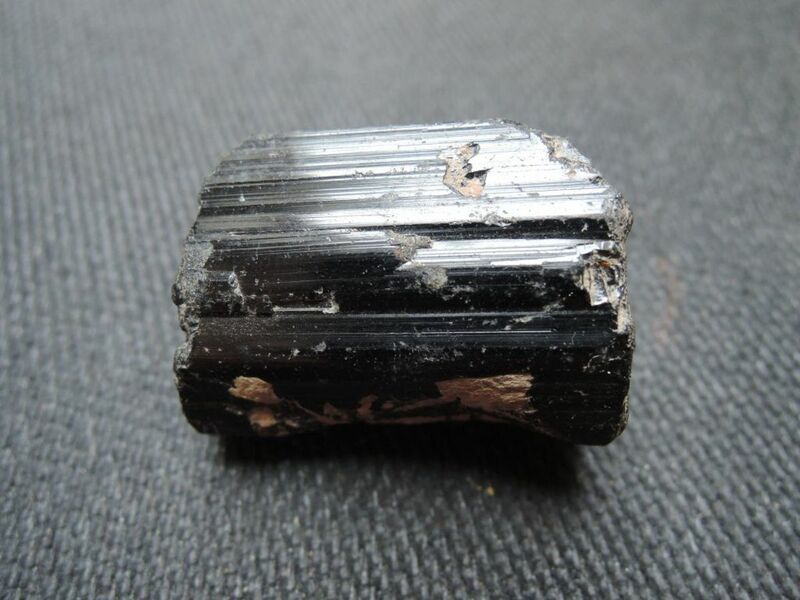 Black tourmaline can be used to draw negative energy from the body by placing it point out from the body. 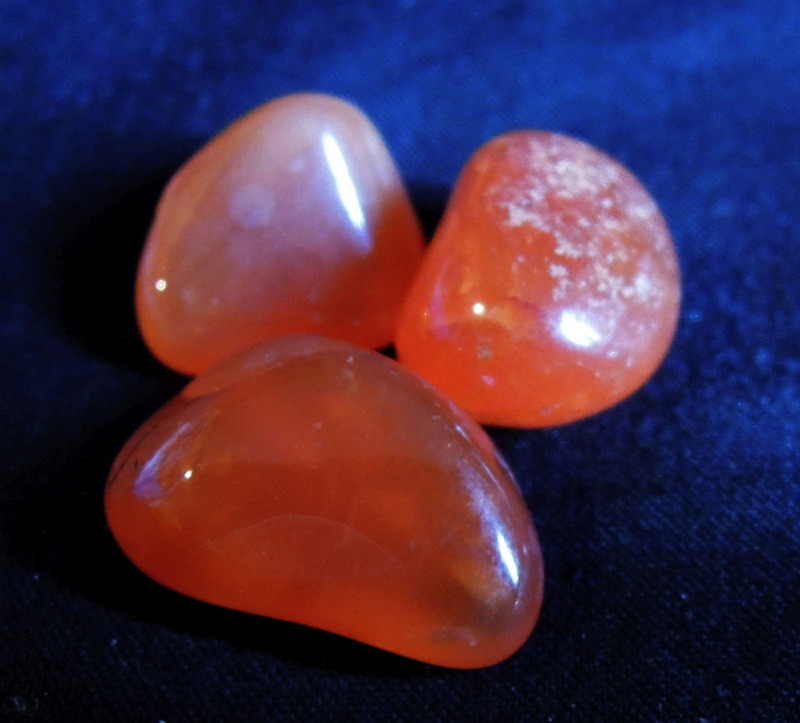 Carnelian is a crystal that is full of vitality and life force. It stimulates the metabolism and helps in eases lower back pain, arthritis and depression. This stone grounds you into your present reality giving you a stable base in life. It stimulates creativity and is a very good choice for overcoming abuse and negative conditioning. Carnelian helps boost blood flow around the body and the absorption of nutrients by the body. It stimulates the sacral chakra and helps to resolve issues linked to confusion, dependency, frustration and the repression of feelings and emotions. 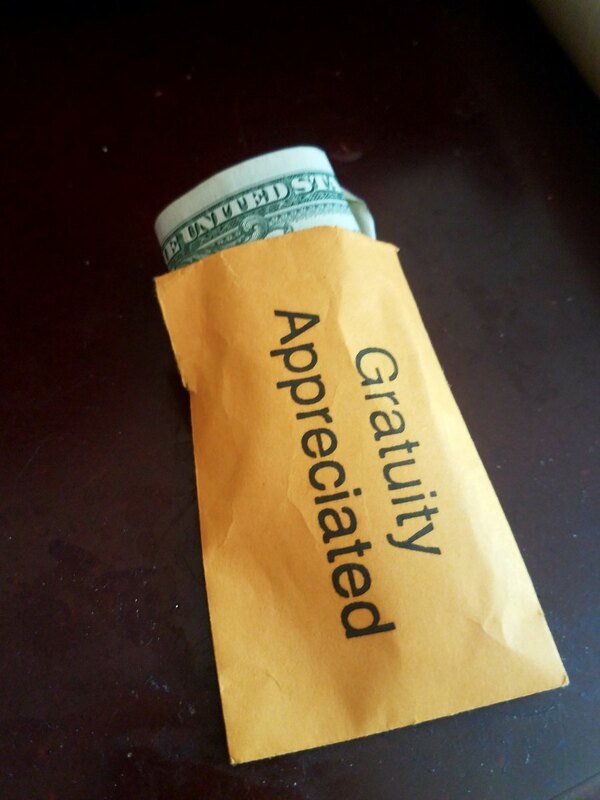 Youare welcome. I am glad that you found it useful. Interesting information about useful and healing crystals! I am aware about the benefits of some of them, and even own them. Thanks for further enlightening the readers on this topic. Good luck, I hope it has a positive affect for you.